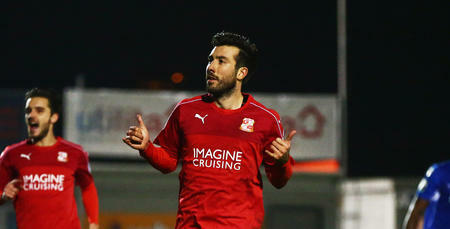 Michael Doughty has joined Peterborough United in a permanent switch, signing a three-year deal for an undisclosed fee. The midfielder’s move to the League One club ends a ten-year stay at Loftus Road, after he joined our academy as a 14-year-old. 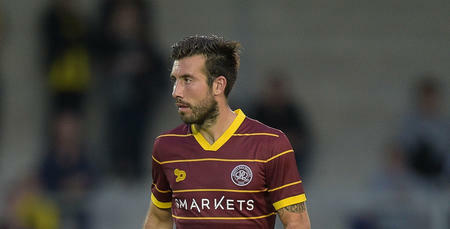 Doughty made a total of 16 first-team appearances for QPR. 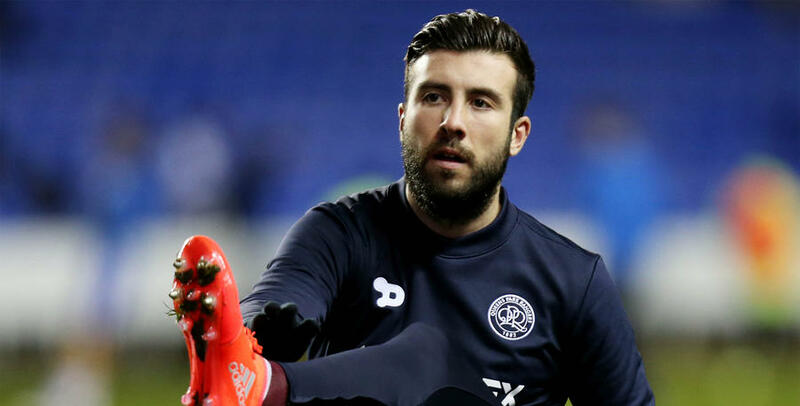 During his time with the R’s, the 24 year-old enjoyed loan spells with Crawley, Aldershot, St Johnstone, Stevenage, Gillingham and, most recently, Swindon Town. QPR boss Ian Holloway told www.qpr.co.uk: "Michael’s a great lad and he goes with our blessing. “He’s served this club for ten years and has been a model professional during the time I’ve been here. We all wish him well for the future." QPR would like to thank Michael for his contribution during his time with us, and wish him every success.